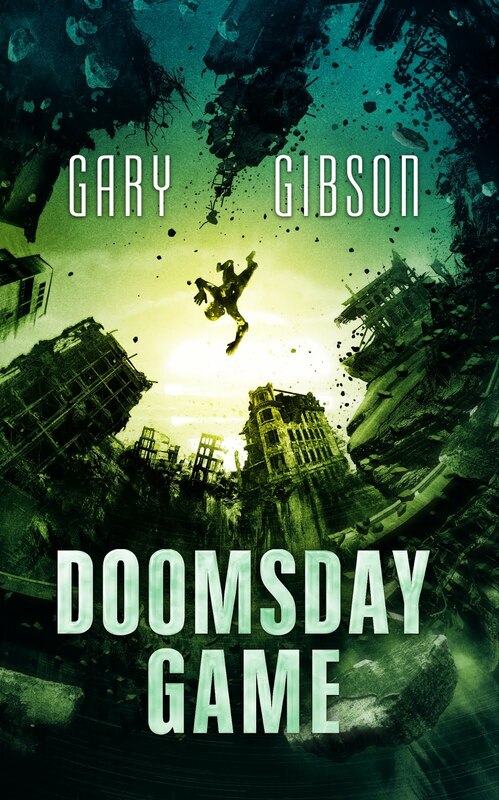 SF writer Gary Gibson: Is it easier to sell short stories if you're a published novelist? Is it easier to sell short stories if you're a published novelist? I haven't ever really submitted that many short stories since I started getting serious about writing way back at the start of the Nineties. But of those I did submit, I sold a few - a very few - to professional markets. Between 1990 and up to the present, I've sold a grand total of six stories - and three of them were placed only in the last nine months. Five were sold to paying markets, and one is going to appear later this year in an unpaid anthology put out by my old writing group in Glasgow. One was reprinted in an Eastern European magazine back in the mid-90s, and then later appeared again, in another writing group anthology, given away free at the 1995 Worldcon in Glasgow. I never saw myself as a short story writer, more of a novelist, but something changed last year and I started banging out short fiction for the first time in a long while. I've written four stories, of which two have sold, and the other two are still doing the rounds. Well...I say "short", but some of them are going past eight thousand words. I'm slowly figuring out how to get them down to more manageable levels. Someone, who just recently made their first professional short story sale, told me they took some hope from the fact that despite having ten novels published, I still got a lot of rejections. Well, everyone does. And it's one of the good things about writing short stories. It doesn't just make you a better writer, it also gets you used to rejection. 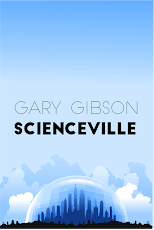 Scienceville, which was in Interzone last year, had previously gone to Tor.com and Clarkesworld. Senseless, appearing in the latest issue of Shoreline of Infinity, went to several markets before that. I still have two other stories doing the rounds, one of which has racked up maybe half a dozen rejections. So what you can you take away from this? Well, if you're a new writer, that rejection isn't about you. I always knew you shouldn't take a story rejection personally, but it's one thing to say it and another for it to be true. If you're thinking, but what if my stuff isn't good enough? Then, well, maybe it isn't, but maybe also it just hasn't landed in front of the right pair of eyes yet. So take heart that even after working in the field since the early 2000s on a pro level, it doesn't automatically make selling a short story any easier. Nor, I suspect, should it be.